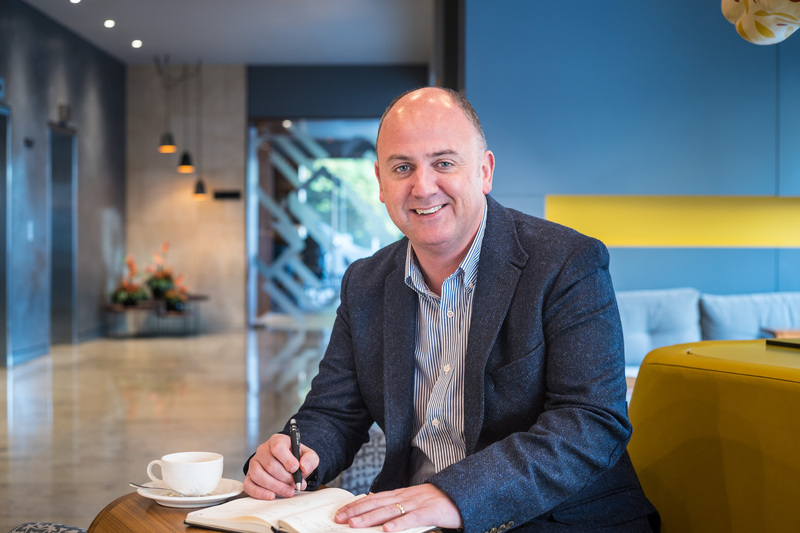 Apex Hotels has announced the appointment of Tim O’Sullivan as the general manager of its new 177- bedroom City of Bath Hotel. Irish-born Tim brings with him more than 20 years’ experience in the hotel industry and will lead the Summer-2017 opening of the four-star premises on the corner of James Street West. The move marks an exciting new opportunity for Tim, who has latterly held Regional Operations Manager roles across the Premier Inn chain in the Midlands and Home Counties. He most recently led a team of 21 general managers and throughout his career has been passionate about building great teams that deliver the best possible hotel experience. Tim was clear that his team would be critical to the hotel’s success and he would rely on them to deliver outstanding service to all guests. He added that Apex’s inclusive and inspiring approach to people management supported a culture that put the Apex team and their guests at the heart of everything. He said the hotel group’s focus on apprenticeship programmes for local young people was also something he was delighted to be championing. Tim added: “When it comes to local business, Bath is unique in the way that the community truly works together. I’m looking forward to getting to know both our neighbours and fellow hoteliers, and I am confident there will be many exciting projects to work on together in the months and years ahead. Bath’s Most Unique Day Spa Opens! Teacher from King Edward's School Bath to tackle the 2017 Vitality Bath Half Marathon for Cancer Research UK. The Queensberry has been named one of the country's best boutique hotels. Officially. Again. The Royal Crescent Hotel & Spa, Bath has been awarded the AA’s most prestigious hotel rating, five red stars. Torchlit Summer Evenings at the Roman Baths attract record visitor numbers. Museums Week comes to Bath and North East Somerset this October half-term. How Many Decorated Bicycles Can You Spot in Bath? New parking arrangements making it easier to enjoy Royal Victoria Park. £1.5 million funding secured for Bath Sports and Leisure Centre transformation.